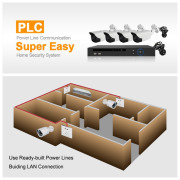 *Simple but with full function kits: A set of kits include all the accessories you are needed, (power supply, 4*20m cable etc. 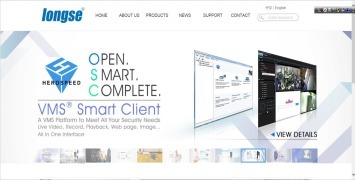 ), you can apply to a project very conveniently. 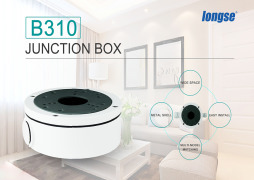 * Very convenient to install. 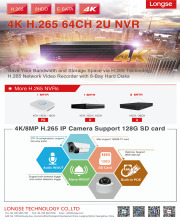 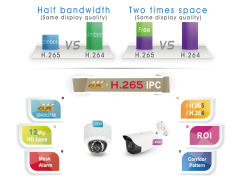 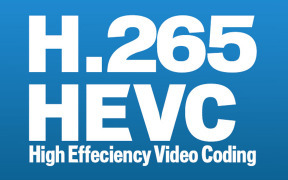 AHD, HD-CVI, HD-TVI are three independent technologies, incompatible with each other and can’t not be mix connection. 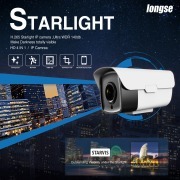 * True full color at night, make night colorful and invisible. 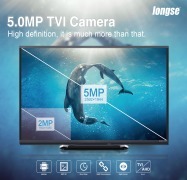 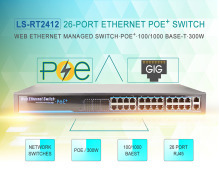 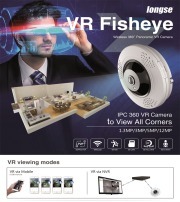 FOR MORE INFORMATION CONTACT LONGSE TECHNOLOGY CO., LTD.